The Gokyo Ri trek is a scenic trek to the Gokyo Valley through forests, ridges topped with shrines, alpine valleys and stunning suspension bridges. 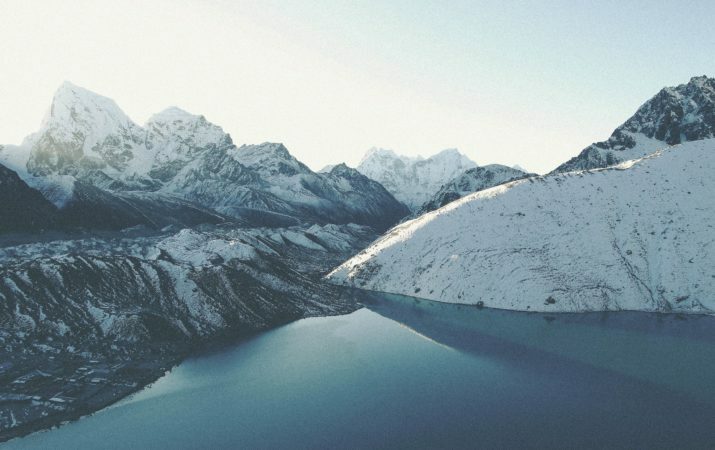 Breathtaking views of the Five Emerald Lakes in the shadow of the majestic mountain peaks in the Gokyo Valley is a main highlight of this trek. The Gokyo Ri Trek offers fabulous views of ice ridges between Cho Oyu and Gyachung located in the Khumbu region. 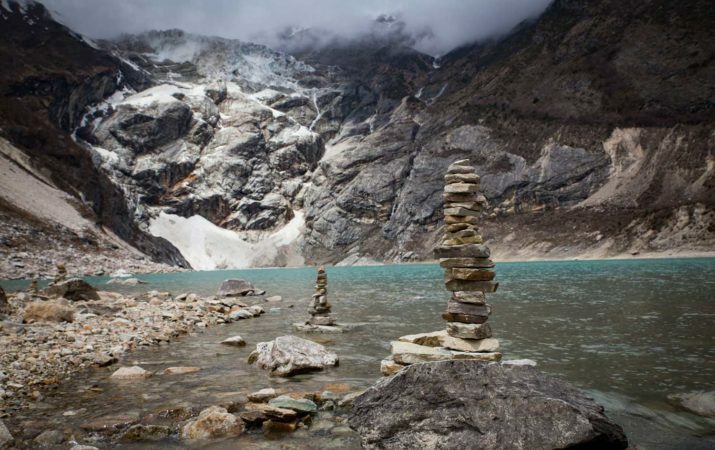 This trek is a top choice for those seeking exquisite scenery and adventure! Please fill in the form below to receive more details about this trip.